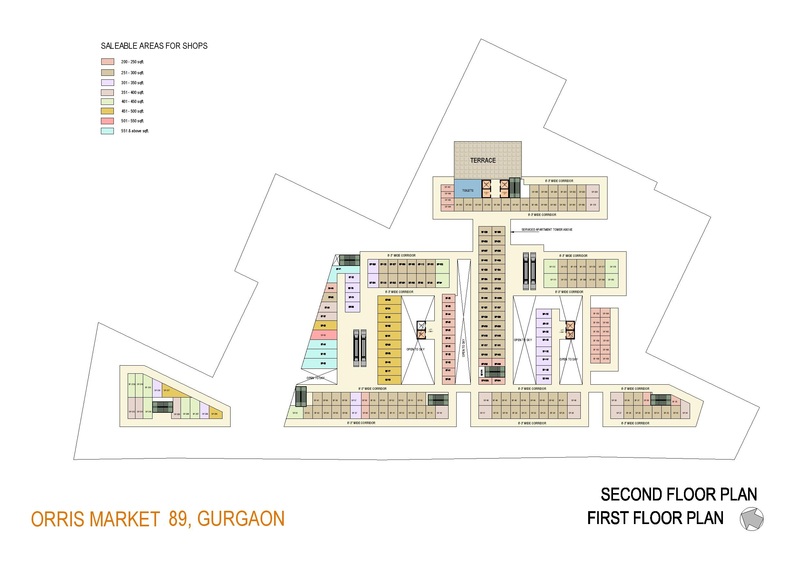 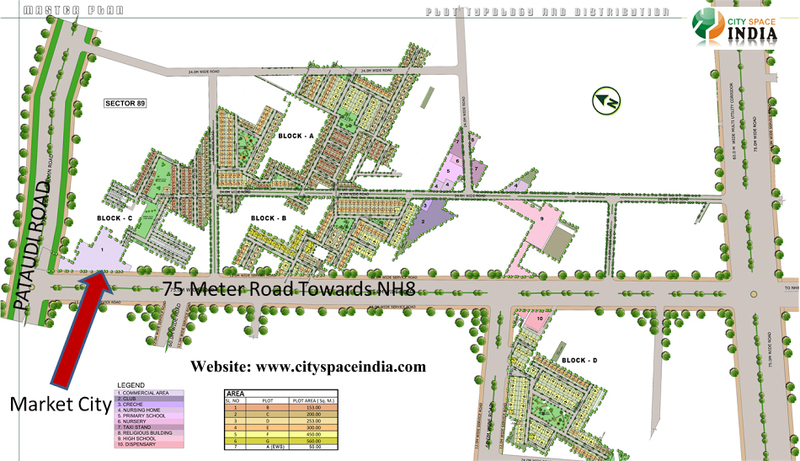 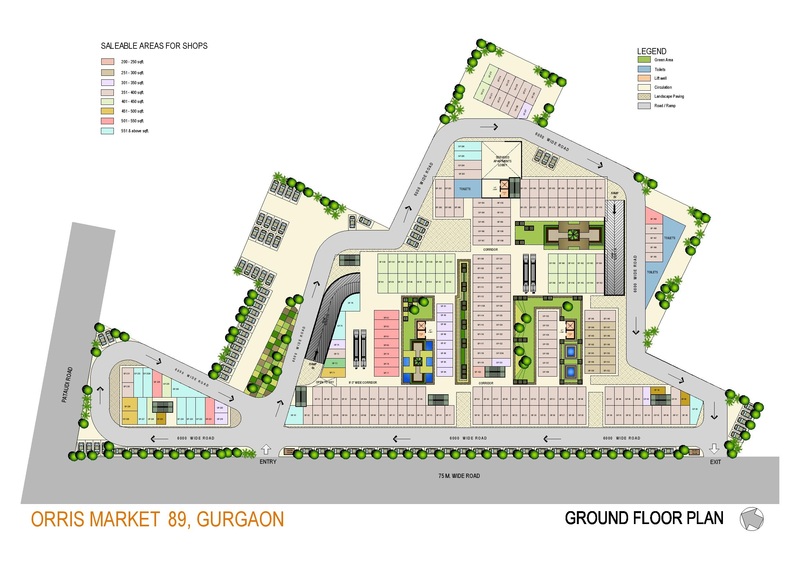 Orris Market City Sector 89 Gurgaon is new commercial project launched by Orris Group. 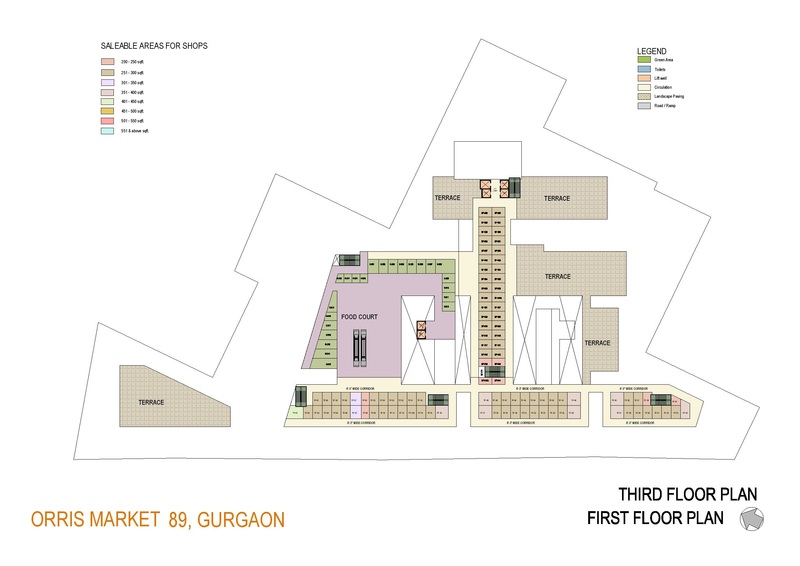 It’s offered premium retail shops, food courts, offices space and studio apartments at reasonable prices. 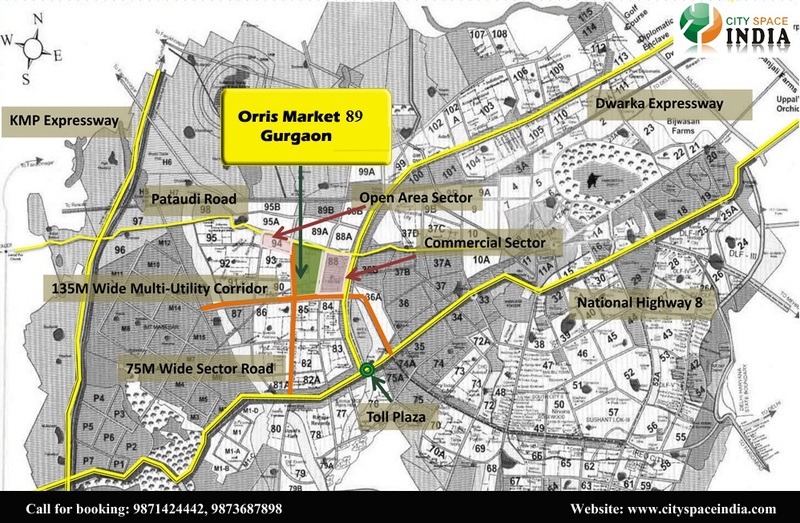 Orris brought an amazing opportunity for the commercial investors who are looking for the excellent option to invest their hardest money in the well-known commercial projects which could be huge beneficial in future. 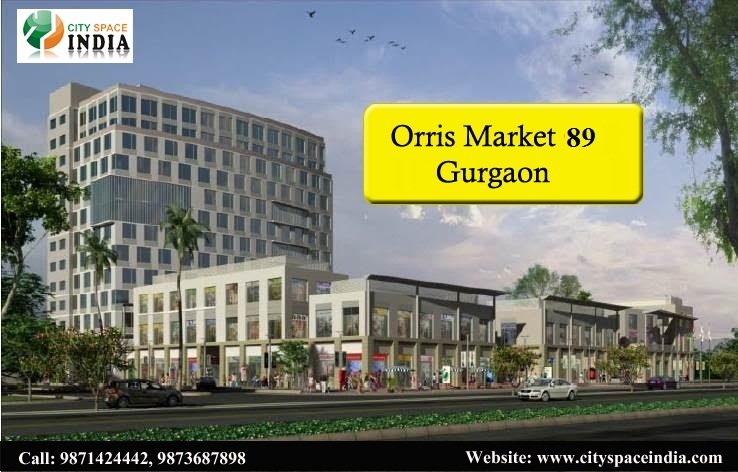 Orris Market City is expected to be an integrated retail market place in sector 89,Gurgaon with the premium shops, food courts, offices, studio apartments etc. 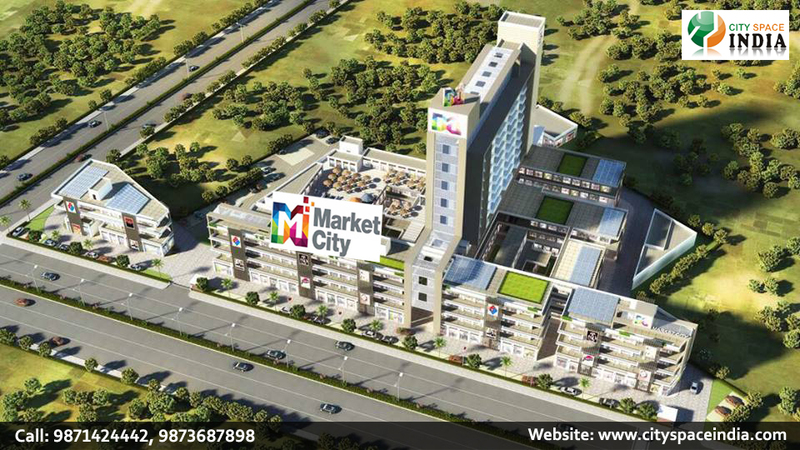 with the easy and flexible payments terms, Orris Market City becomes the attraction point in commercial area. 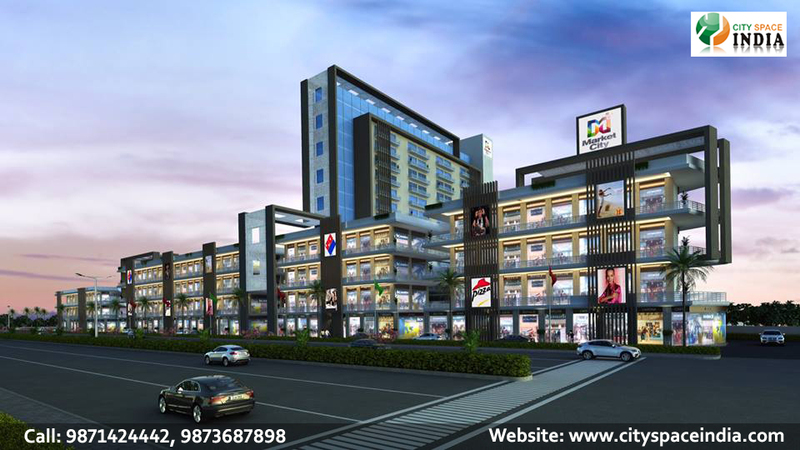 Retail, food court, coffee shop and restaurant on the ground floor, business centre and health club with swimming pool within the premises. 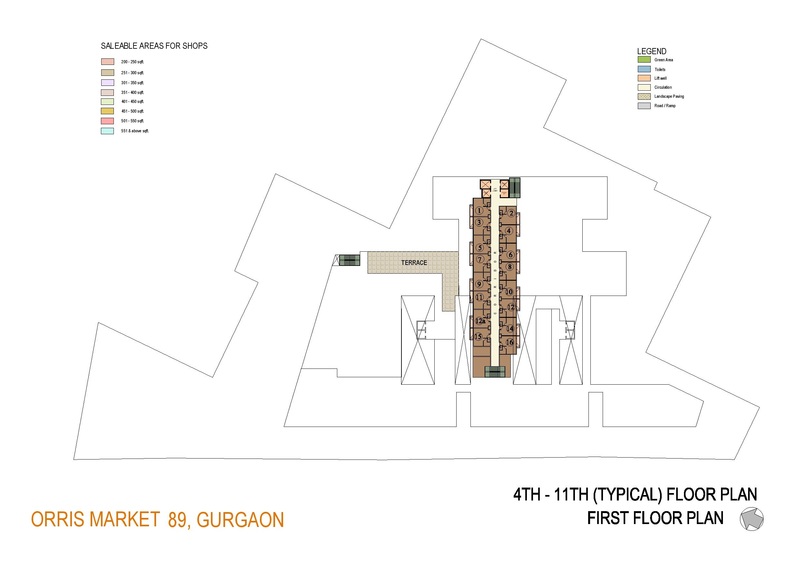 Looks like you are now close to deciding to buy an apartment in Orris Market City Gurgaon here are the steps involved in purchasing with the help of PropTiger. 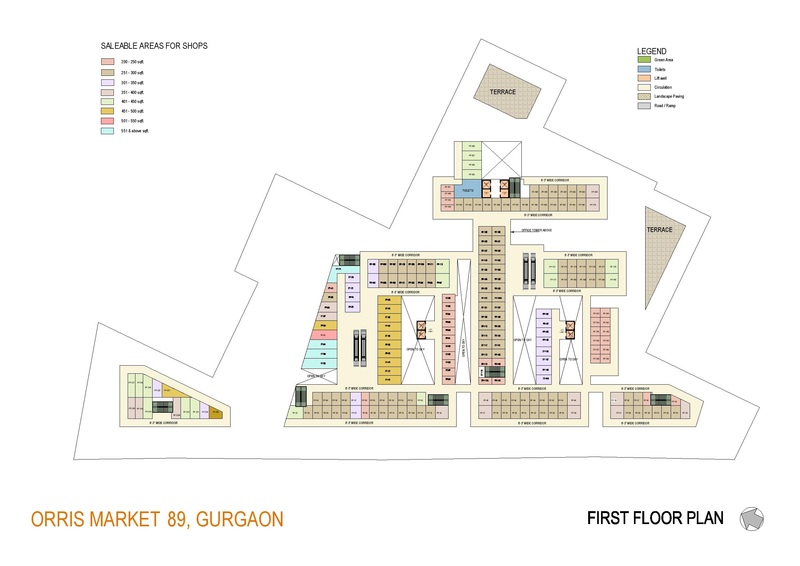 Thanks for showing your interest in Orris Market City Gurgaon, Gurgaon . 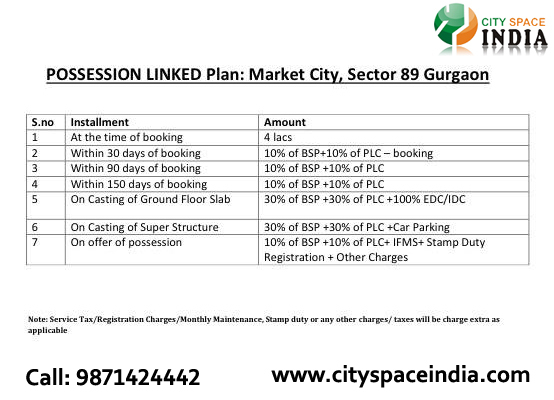 Please register in the form below and our Sales Team will contact you shortly.